Rascal Flatts is known to be one of country’s hottest touring acts with over 10 million tickets sold, and with that crazy amount of success, the vocal group is ready to embark on a new adventure. 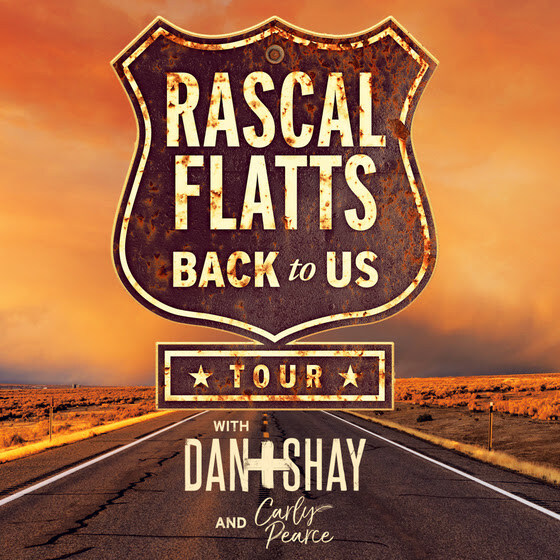 The group announced today, January 10 that they will be heading out on the road this summer for the Back To Us Tour, kicking off in Hartford, CT. 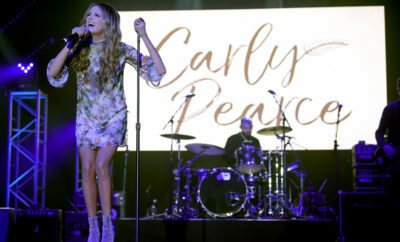 Joining them on tour will be country duo Dan + Shay and newcomer Carly Pearce. 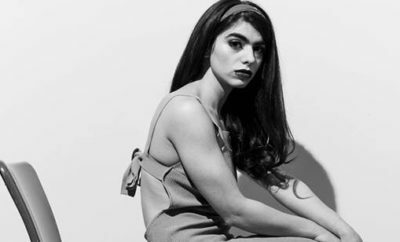 The tour is bound to be the most successful yet and has been in high demand from fans for some time. 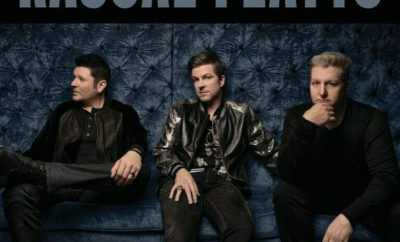 Fans will be able to hear the groups No.1 hits during the live performance and more following their sold out Vegas residency last year. 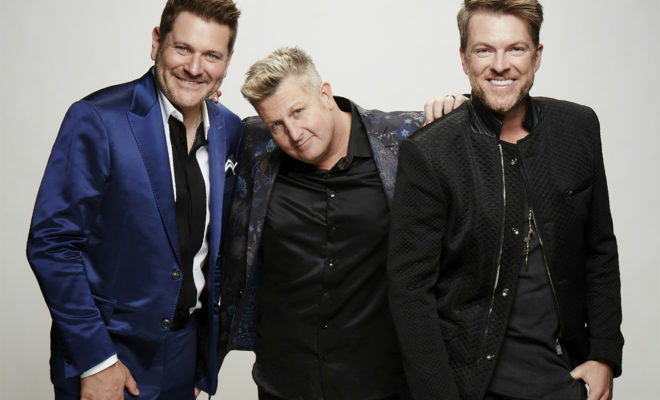 ← Previous Story Sugarland Announces “Still The Same 2018” Tour! 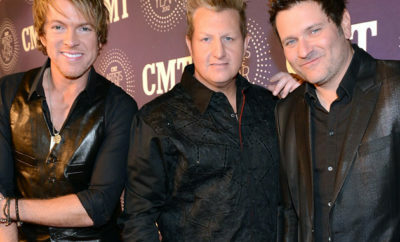 Rascal Flatts Announce Tenth Studio Album!